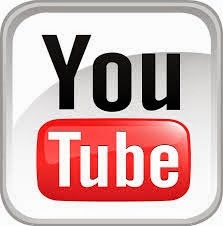 No one is too sure of the exact history of the wedding ring pillow that is used during wedding ceremonies, although it does lean strongly towards ancient Egyptian times, there are many small cultures across the world who seem to have had similar traditions. For me it is a symbolic act that shows, at the beginning of the marriage, the importance of the coming together of two people, a sacred union. Wedding rings are the everyday symbol to be worn by each person to express their dedication and love to one another. 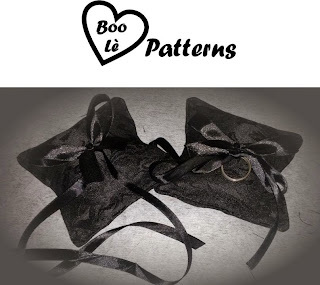 I have created a wedding ring pillow pattern to share with all the brides and grooms to be so that they can continue to share in this beautiful tradition, and it can be kept as a keepsake and reminder of their dedication to one another. 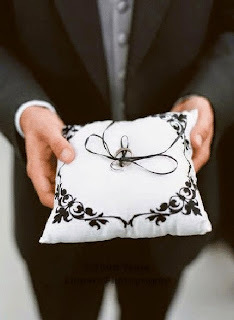 It includes an elastic along the bottom to prevent any nervous ring bearers from dropping the pillows while making his or her way to the altar and the happy couple, and can be made from most fabrics (perhaps even left over extra fabrics from the bride’s wedding dress and the grooms suit). 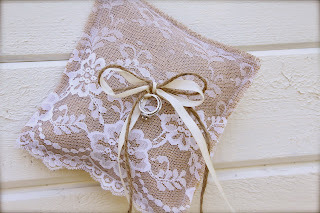 This little pillow also works as a prop for photographs of the wedding rings, and beautiful, memorable images can be created to remember your special day! I hope you enjoy sharing in such a magical moment, and happy sewing!